Bridgeline Digital provides their customers with solutions that bridge the gaps between marketing, content, commerce, social and insights, empowering them to attract, engage, nurture and convert. 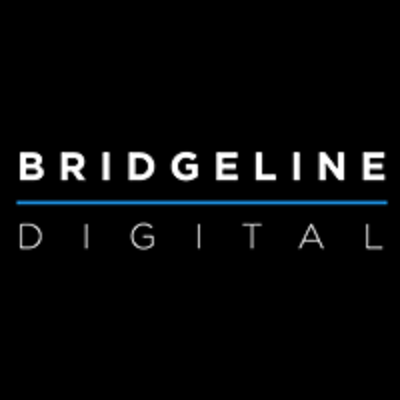 Bridgeline Digital helps customers maximize the performance of their complete digital experience – from websites and intranets to online stores and marketing campaigns. The Bridgeline Unbound Product Suite deeply integrates Web Content Management, eCommerce, eMarketing, Social Media management, and Web Analytics, and powers websites, online stores, portals and intranets for thousands of customers that range from small and medium-sized organizations to Fortune 1000 companies. Bridgeline has been recognized numerous times as a leader in Content Management, Commerce and Marketing Automation, and has won multiple industry awards. Bridgeline Digital is headquartered near Boston with additional locations in Chicago, Denver, Tampa, New York and California.